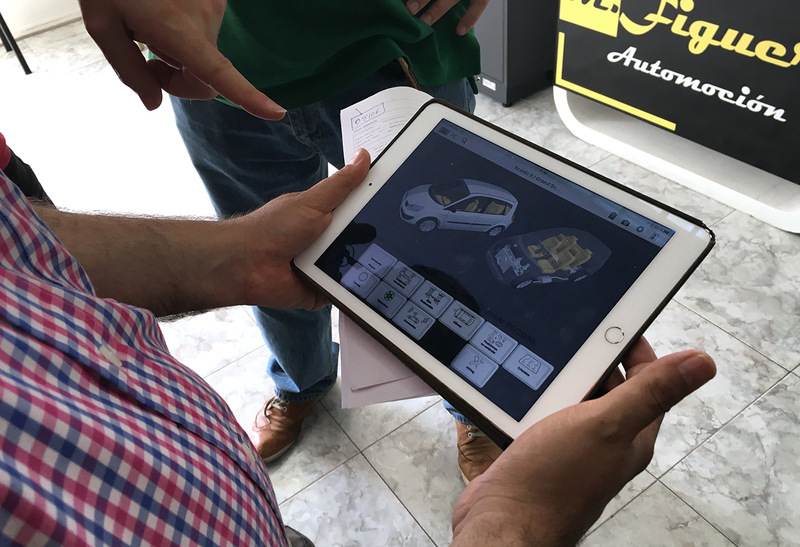 The automotive sector is facing certain changes which are having an impact on the whole value chain. The emergence of car-sharing or the different models of cars which are connected in some way, which are electric or which drive themselves, and which are already on the market, are simply samples of an incipient stage which will develop exponentially over the coming decades. The industry is responding to the pressures of technological change with new strategic alliances between insurance companies, vehicle manufacturers, large technological companies and startups. The whole value chain is being affected, including the management of accidents, the sector in which Solera performs its activities. Due to this transformation, Solera anticipates new scenarios to be considered regarding the frequency of accidents and their cost along with the claim, diagnostic and repair processes. Solera Holdings Inc., a company which is listed on the New York Stock Exchange and which has a presence in more than 80 countries, entrusted Secuoyas with the role of mentor and companion in order to initiate and develop the transformative stage of their procedures. Their business core is based on the management of work processes in the post-sales of vehicles, providing support to the entire value chain, from the insurance companies and the assessor in the repair and maintenance workshops, including the renting companies which require the integral management of the post-sales service. The final objective which needed to be achieved was to create a digital ecosystem which allowed any type of incident and transaction to be managed from one technological platform. 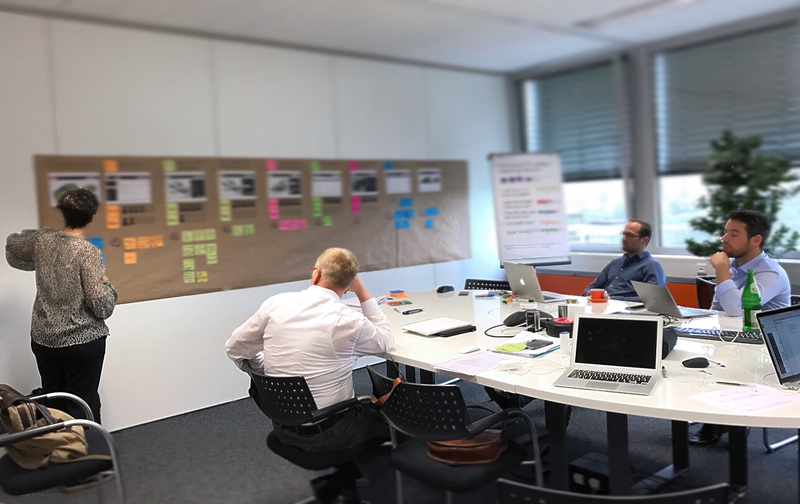 To meet this, 11 different products were launched which had a direct impact on the different tiers of the organisation - Technology, user interfaces, design system - and on the existing relationship between them: structuring, unifying and defining procedures between the different departments. Assessors play a fundamental role in the management of an accident and Solera uses the Qapter tool to facilitate their work. As it deals with a highly specialised public, the tool had grown organically reaching an extremely high level of complexity, in which the efficiency of the assessor was a very important factor. However, this structure posed a serious adoption barrier for new users. For Solera, Qapter makes up close to 80% of its business, making it the cornerstone of the integral process. 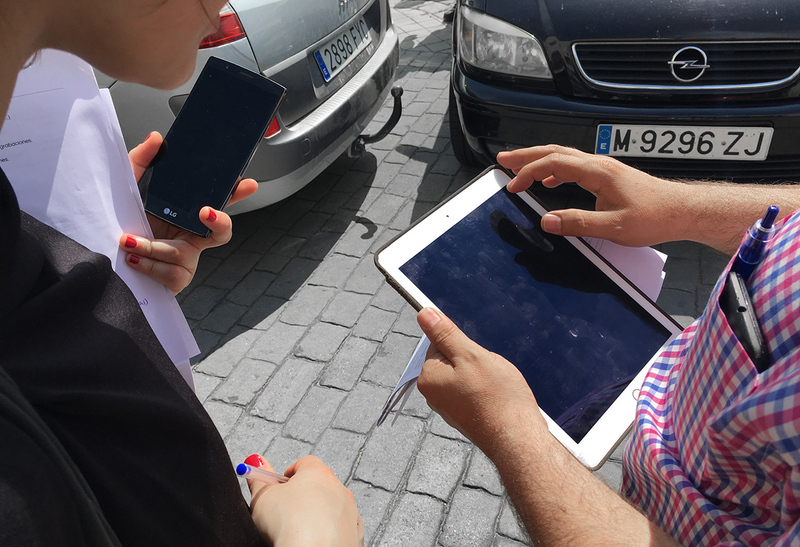 The fundamental objective of the brief consisted in improving the assessors’ user experience, facilitating the process of capturing damages on the vehicle. The work focus was to begin to align the different actors involved regarding the role that they played in the strategic plan, the first tool to be developed, Qapter. 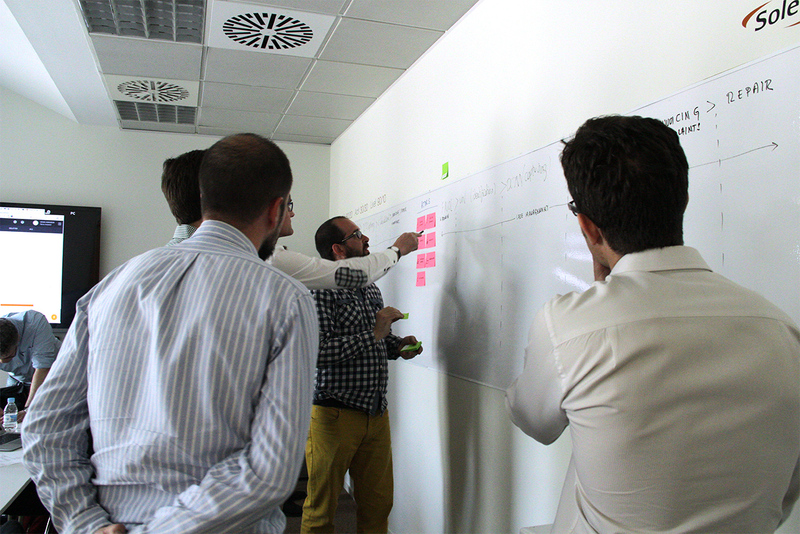 We needed to value their reach, pros and cons and repercussions on the following steps in terms of the transformation of the company. In order to make profound changes to the process, we discovered that the information in the main database had to be redesigned so that the different softwares to be developed could integrate easily and turn them into a large interactive platform. 1. Research and analysis, based on workshops with the overall managers of Development and Marketing and interviews coupled with contextual observation of the assessors in order to understand the possible usage scenarios and anticipate the following requirements. This phase was centred in Spain and Switzerland. 2. 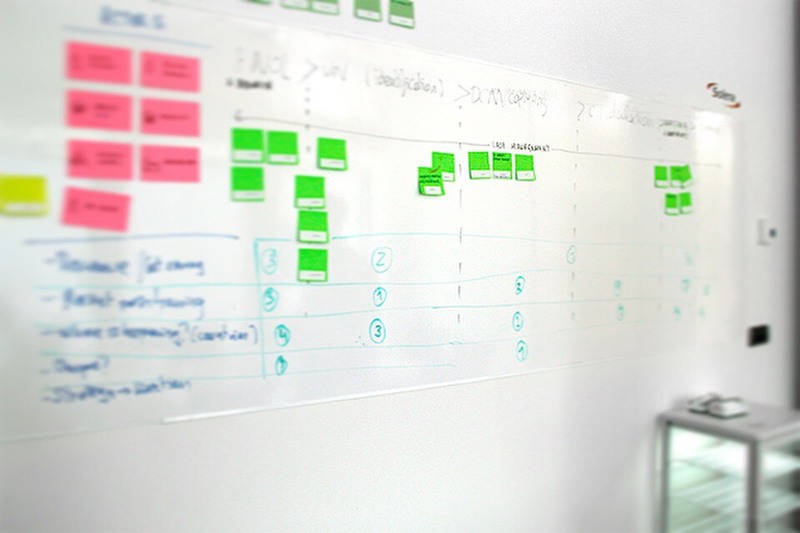 Product definition and design phase, focussed on efficiency for the user and internal work processes, usability and accessibility in the contexts tested during the research and, above all, to reduce the learning curve, not only for users who might migrate to the software, but new incorporations. 3. 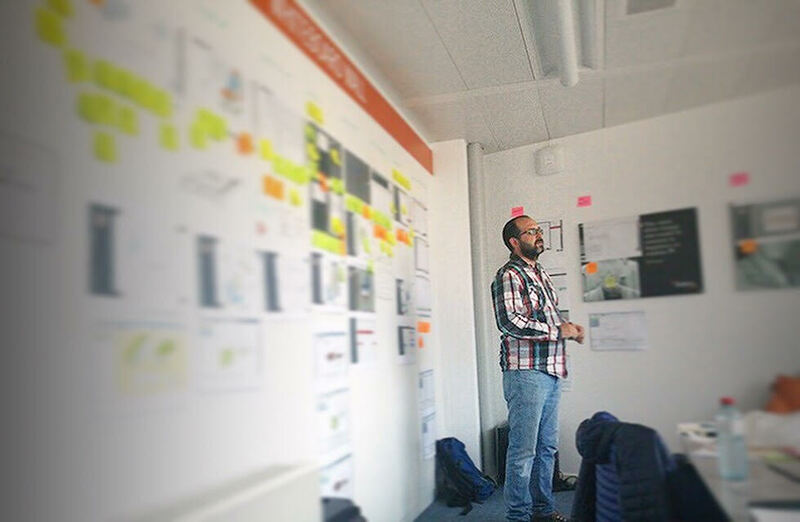 User tests, carrying out different face-to-face sessions in Europe, Asia and North America. This phase was especially relevant, given the nature of the user. We had to ensure the correct interpretation of the product and solidity of the design in places as far afield as China, Poland, the United Kingdom and Mexico. Derived from Qapter, a new twofold project was born which ensured correct data collection in all possible scenarios, with or without network coverage. 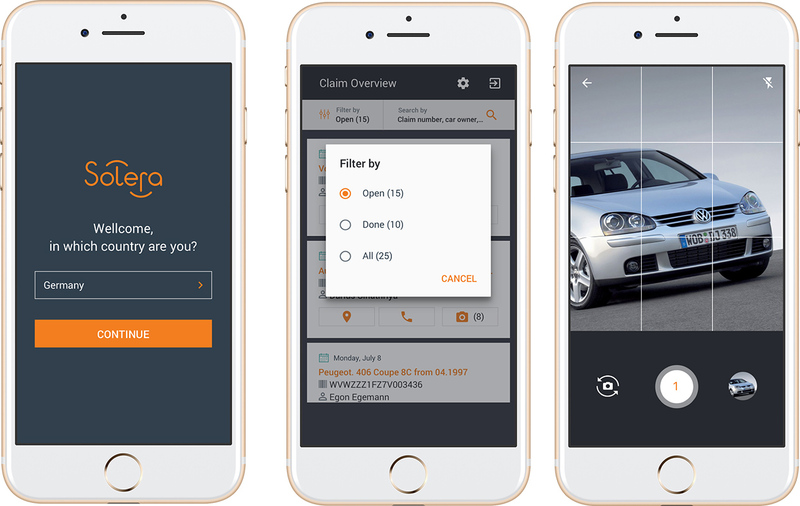 This native app, designed for Windows Phone, iPhone and Android, enables the creation of claims and gathering of essential data in any context, on any device and with any operating system in order to subsequently continue the damages and claims management work with Qapter. 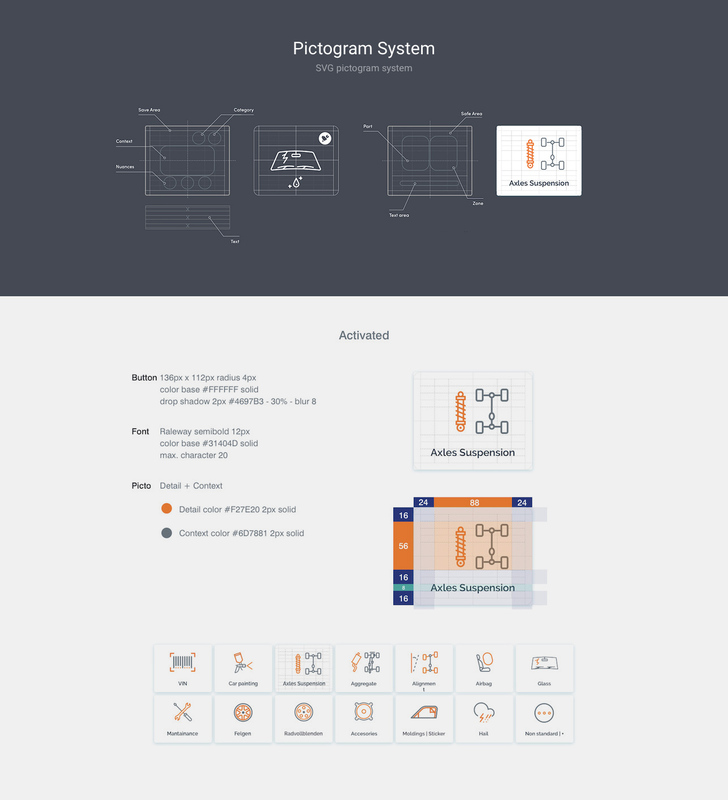 One of the fundamental parts in order to ensure the viability of all of the products to be developed and their effective scalability was the design system: standardisation of icons, pictograms, descriptions, nomenclatures, documentation and work protocols amongst the different departments involved. We laid the creative bases and use of icons, not only defining the graphic line but developing a new work scheme which was easily adaptable. To this day, more than 300 technicians have incorporated this new work process, improving efficiency in development times, the visual coherence between different products and the minimisation of errors in the documentation of assets with the new nomenclature. This work was in turn accompanied by a rebranding elaborated internally - accompanied by Secuoyas - with the objective of improving the communication of their products. 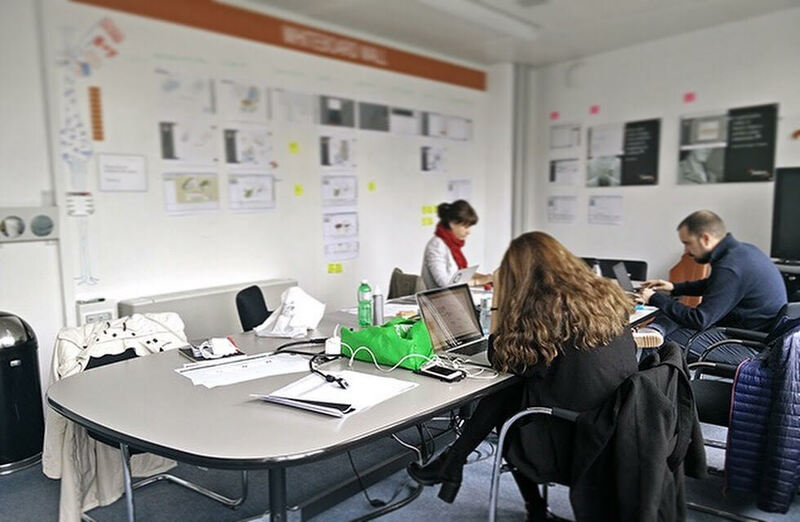 The work carried out in the different layers of the multinational company: products, work systems and structural relationships between departments has led to a growth in the last 18 months both in human resources and the capacity to execute and develop products. 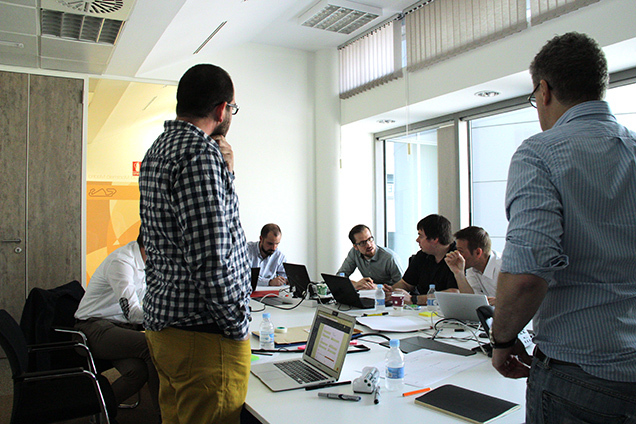 Secuoyas has actively collaborated in laying the foundations of Solera’s new UX and research department, building a wide-spread business relationship. At present, three new products are in the definition and design phase. These products are aimed at creating a new internal work system which actively supports the creation of products with outward possibilities. We have designed a restructure of work systems which form the backbone of solid, coherent and organic business growth with large-scale repercussions.